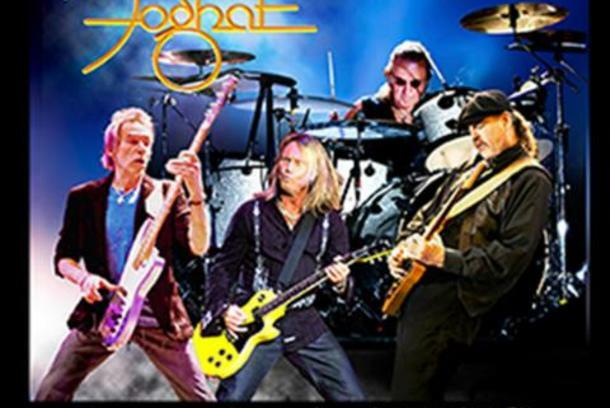 released a great new studio album in June 2016 titled “Under the Influence”, and another 'live' album in June of 2017 called 'Live at the Belly Up'. Both were given great reviews by press audience alike. To keep the ball rolling, they are planning to release a live DVD in 2018! 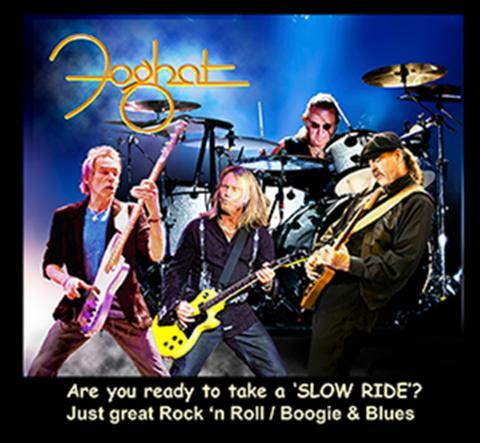 keep Foghat’s musical legacy going.